Although Los Angeles and Tokyo are both large metropolitan cities, student life in Tokyo is an entirely different experience. On the first day of class, we arrived to Liberty Tower, a large 23-story building that houses the majority of the Meiji University 3rd and 4th year classes. 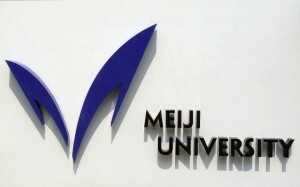 Soon we had made friends with many of the Meiji supporter students, and learned about their college experiences. Many students commute from home or an apartment because living in Tokyo is simply too expensive. As University of Southern California students, we were startled to learn that some students commute for an hour and a half every day. Moreover, they do this five, and sometimes six, times a week! And to think that when I moved into my off-campus apartment from my sophomore year, I thought a 15-minute walk was far. It really goes to show the dedication of students studying in Tokyo. Immediately after arriving on campus I had the impression that Japanese students were rigorous and hard-working, so I was even more surprised to learn that the Japanese students thought they did not study hard. At the Yamanaka Lake Seminar House we had an insightful discussion about Japanese student life. We learned that because it is so difficult to get into college, especially a top school like Meiji University, many students felt like they had worked a lot harder in high school. Also, since many of our supporters were juniors and seniors, we talked a lot about getting jobs right out of college. The Meiji students explained that there is really only one chance, or time window, to get a job right after graduation and, just like in America, it is getting harder and harder to find employment. The challenge of only having one chance to enter the work force seems so daunting! 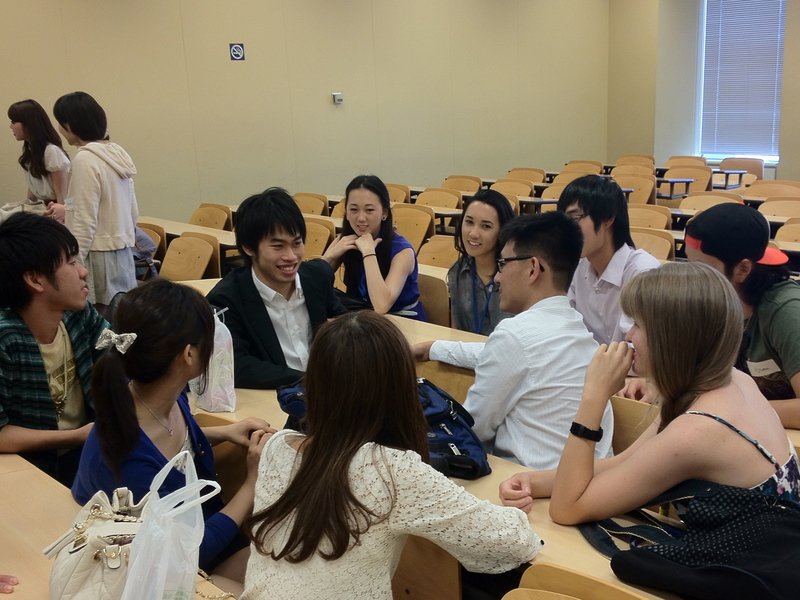 However, while learning about such an education system and job recruitment process seemed so foreign to us, we were also pleasantly surprised to learn that the Meiji University students also make great friends! The first day, when we had our reception, both the USC and Meiji students were rather shy. We shook hands and introduced ourselves, then started to mingle. Very quickly we realized we had much in common to talk about. Then, three weeks later at our farewell ceremony, we would be toasting to our new best friends and laughing at inside jokes. It has only been a few days since we said farewell to them, and I know that we all miss them already!